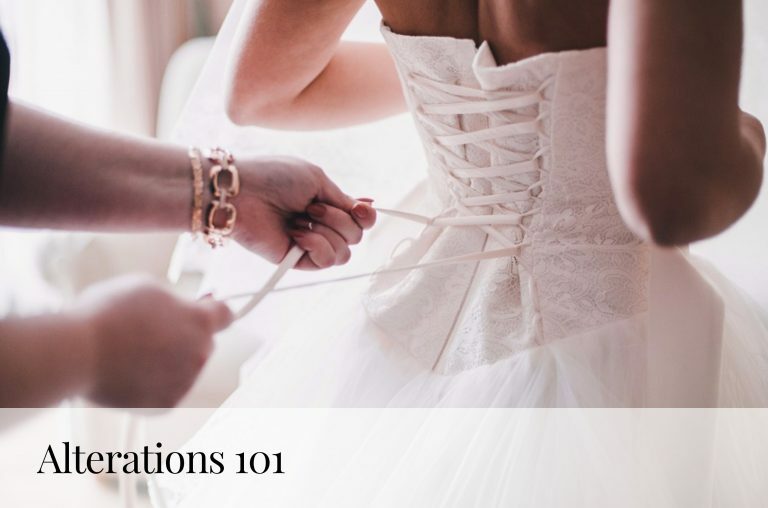 Ready to start planning your wedding but don’t know where to start? 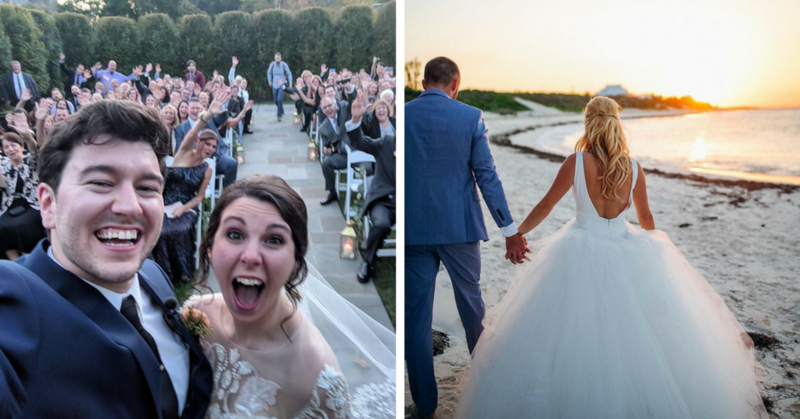 We’ve narrowed down the top 5 things you should do first to take some of the pressure off so you can enjoy the moments leading up to marrying your best friend. Check them out, below. Before you do anything else, set a date. This way, you have a jumping off point for everything else, plus ample time to plan accordingly. Once you’ve chosen a date (or a few dates, if you’re looking to get married somewhere popular), book your venue! Get this out of the way, because dates can book up fast, especially in popular areas. Send out your save the date. Now that you’ve got your date and your venue, send out your save the dates! This way you can inform your guests with as much time as you can so they can make arrangements to come to your wedding. Keep this in mind, especially if you’re getting married during a busy time (like summer) as your guests could easily be invited to another wedding as well. If you’re inviting guests from out of town, make sure to book reservations for a block of rooms at hotels near your wedding venue. 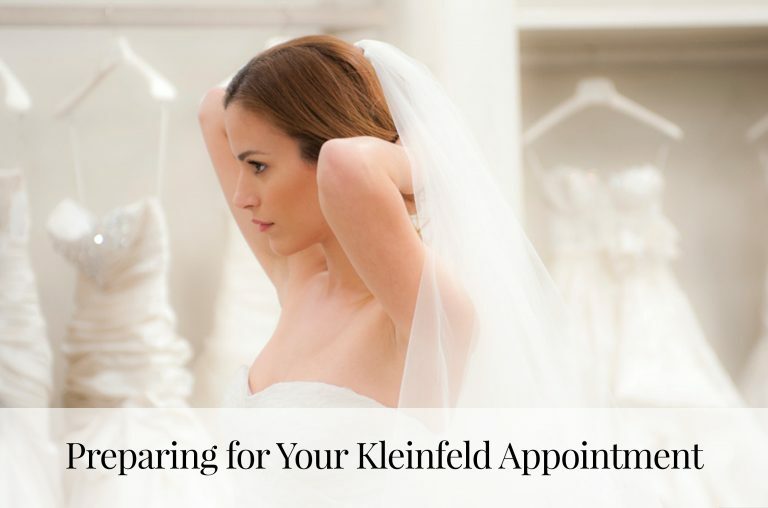 Don’t fret about researching, calling and planning—Kleinfeld Hotel Blocks does that all for you! We saved the best for last—time to shop for your dress! If you can, give yourself 9-12 months before your wedding day to say “Yes!” to the dress of your dreams. This way, your special-order dress can be made, shipped to store, fitted to your body perfectly and pressed for the big day. Ready to shop for your dress? Make an appointment! 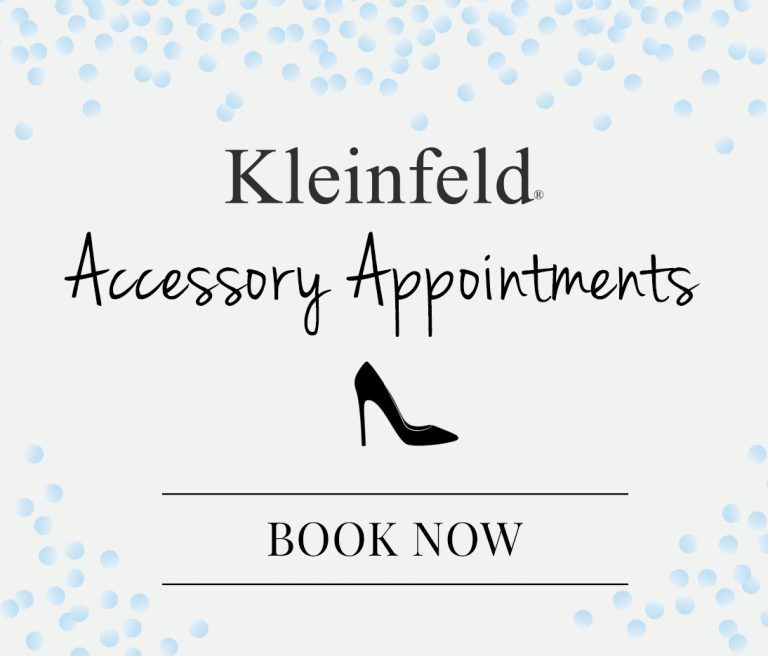 Browse some of the many hotels you can book with Kleinfeld Hotel Blocks here. Head on over to our blog for more bridal content.